I had another blog post planned for tonight but it will have to wait since it today was confirmed from the horses mouth that Danny Boyle WILL direct the next James Bond film due in the fall of 2019. He will also be part of the scriptwriting and therefore this post still can be uploaded on this blog. As many of us know Danny Boyle worked with Daniel Craig as James Bond during the Olympic opening of 2012. 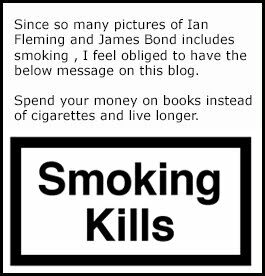 He told Metro US yesterday evening a hole lot about his working plans for Bond 25. "We are working on a script right now,"
"We've got an idea. John Hodge, the screenwriter, and I have got this idea, and John is writing it at the moment. And it all depends on how it turns out. 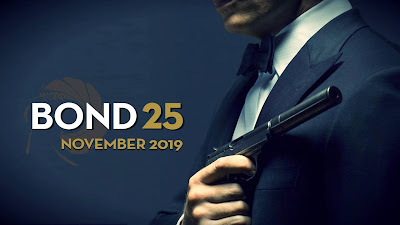 It would be foolish of me to give any of it away,"
Boyle hopes to start shooting James Bond 25 by the year's end. Before that, he and Love Actually screenwriter Richard Curtis are teaming for an untitled music-themed comedy set up at Universal that the studio is eyeing for an early-summer shoot, if the casting can come together. "And it all depends on that, really. I am working on a Richard Curtis script at the moment. We hope to start shooting that in six or seven weeks. Then Bond would be right at the end of the year. But we are working on them both right now," the Hollywood director said to Metro US. I actually met Danny Boyle and had dinner with him in Sweden back in the year 2000 when he was promoting THE BEACH. He was very kind and polite back then. My personal hope is that Bond 25 will not be a follow up to SPECTRE. 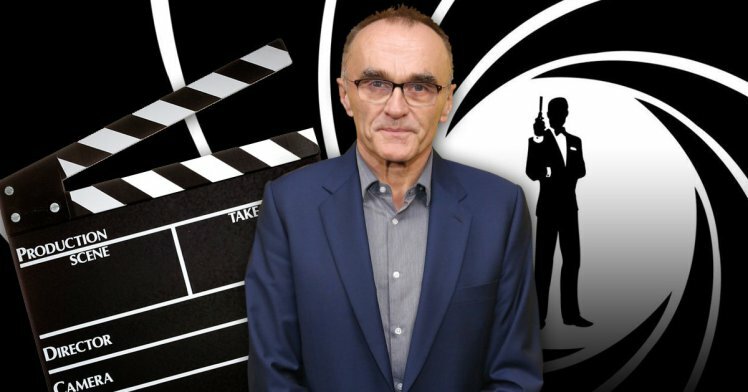 That would not create an opportunity for Danny Boyle to show what he is capable of.